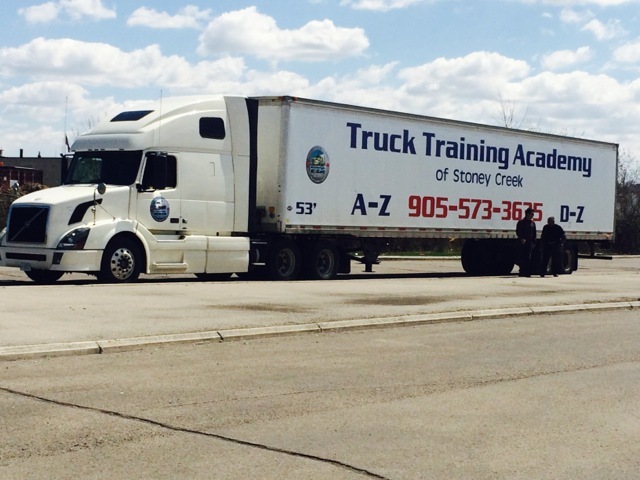 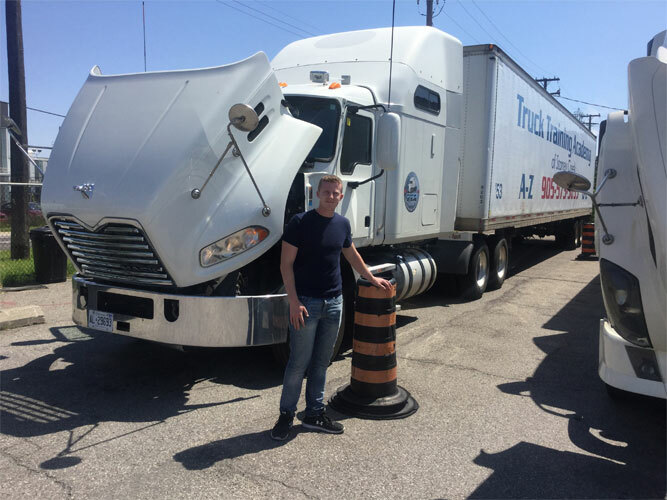 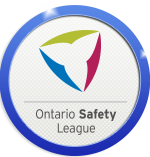 Thank you for visiting and showing your interest in Truck Training Academy of Stoney Creek. 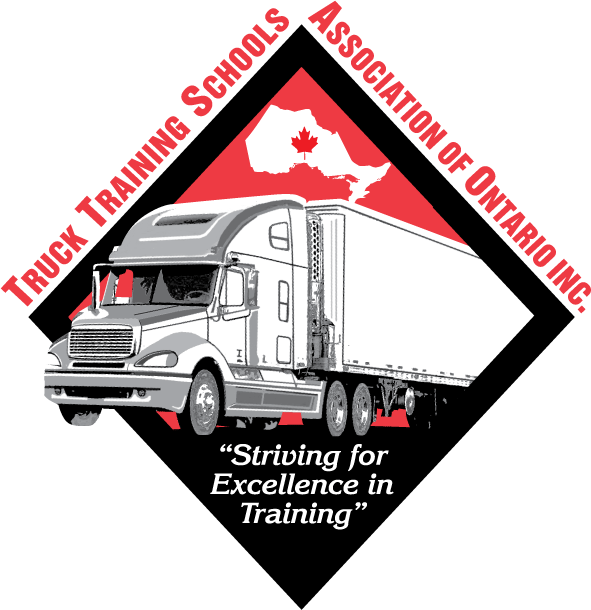 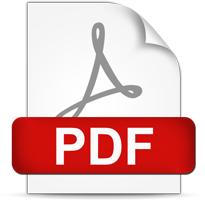 Please take your time when browsing our new webpage, as it contains all of the information you need to know prior to starting your new career training with TTA. 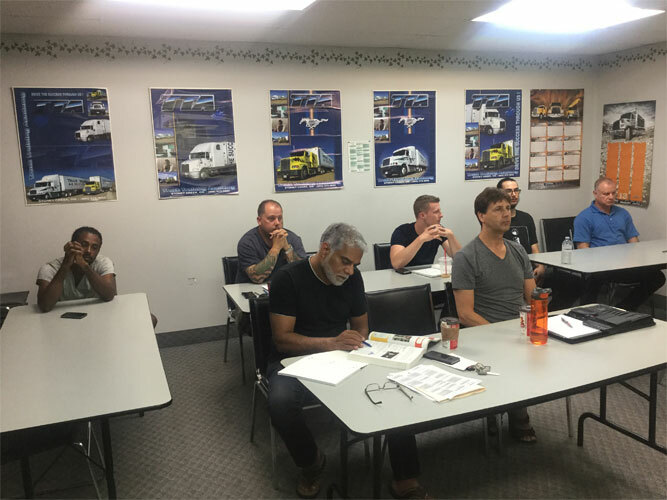 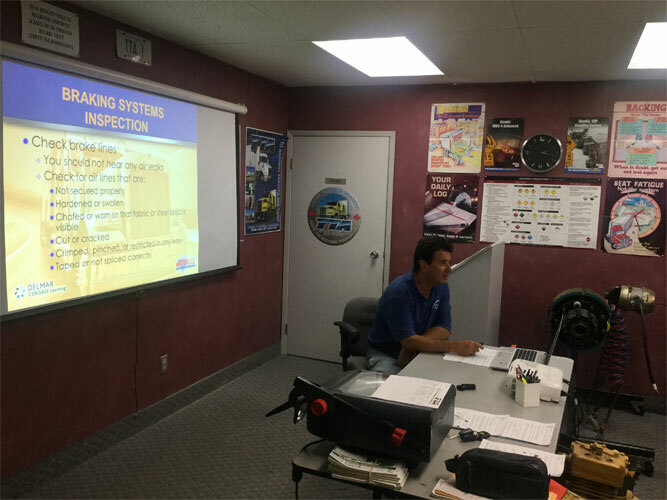 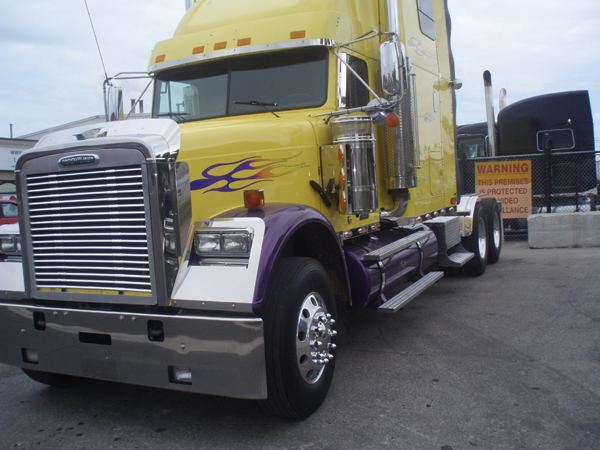 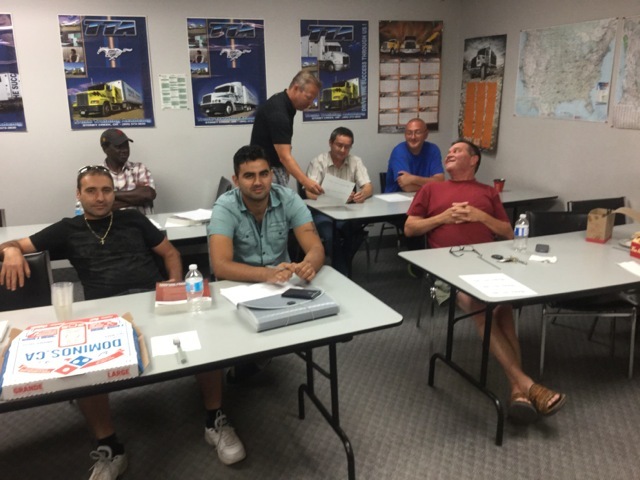 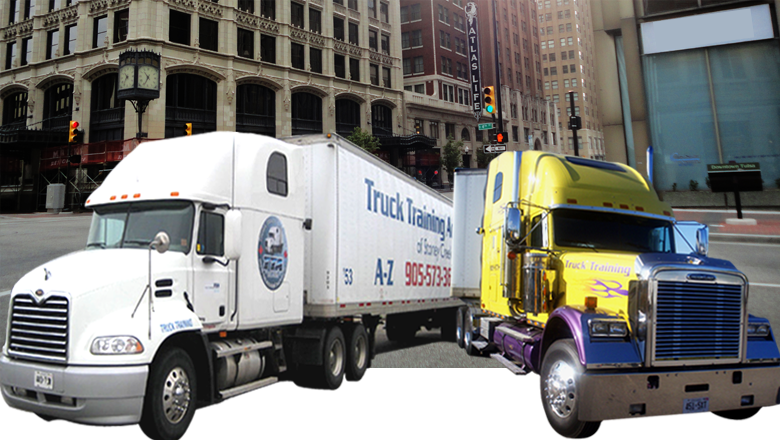 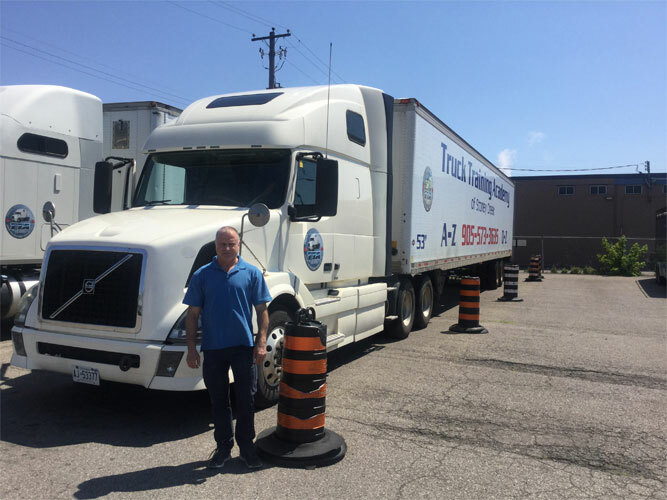 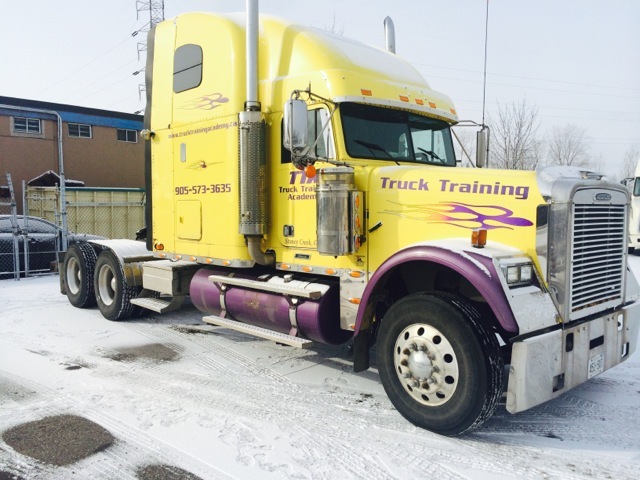 Our training program includes a mixture of in-truck and in-class training that provides all of the essential skills & knowledge that transportation companies require from entry-level drivers.